Should an emergency occur, call the UM emergency number 81333 (+31 43-38 755 66 outside the UM) . They will send staff and notify police, fire or ambulance. In the event of an emergency, follow the instructions of the UM emergency staff. They can be recognized by their orange vests with the letters BHV or EHBO. If you need to inform the UM regarding a death of/accident with an employee or a student (day and night): +31 43 38 84444. 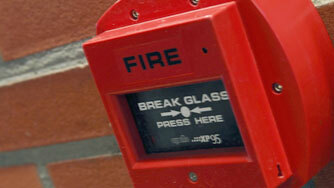 Geared towards employees, the UM has a registration system for health and safety incidents. More information can be found on the UM website 'Accidents at work, (environmental) incidents and hazardous situations'.